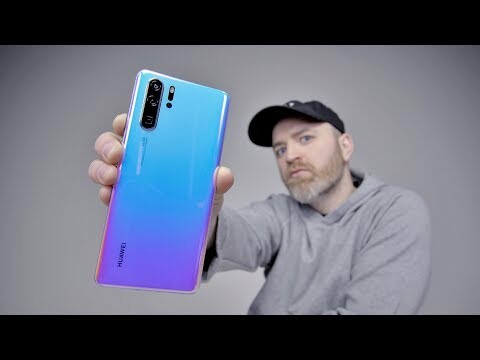 The Huawei P30 Pro is the latest flagship smartphone from Huawei. 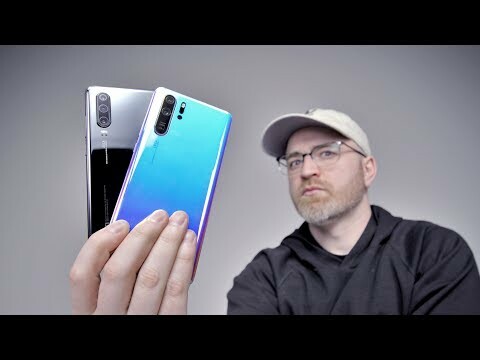 I’ll be switching from the Samsung Galaxy S10 to the Huawei P30 Pro in order to determine which is the best smartphone so far in 2019. Apple recently released the AirPods 2 wireless earbuds. 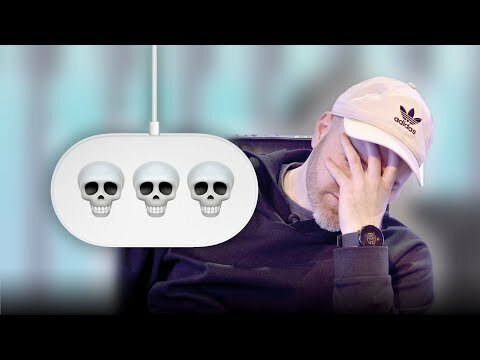 Soon after, a debate arose regarding the sound of AirPods 2 vs the original AirPods. 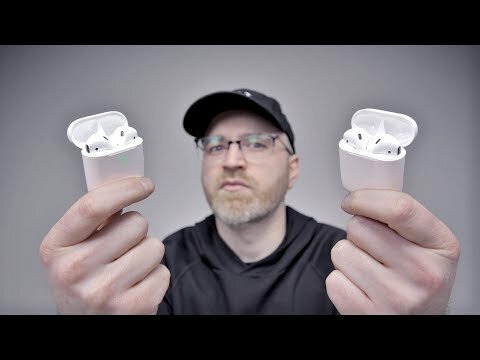 There are certainly some changes in Apple’s second generation AirPods 2 but is sound quality one of them? The schematic shows a device with a large camera cutout capable of accommodating a triple camera array. 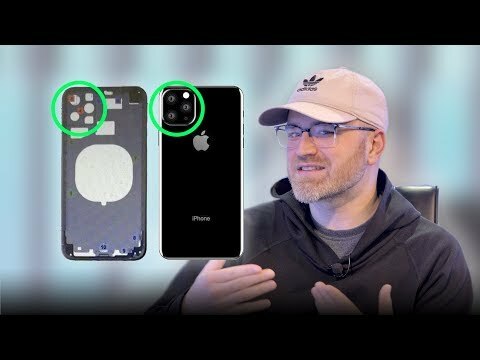 Does this new iPhone 11 leak increase your interest in Apple’s next flagship smartphone? 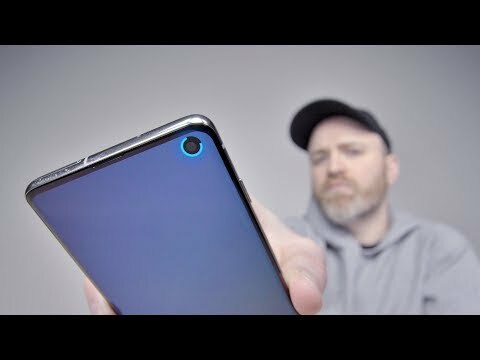 The Nubia Alpha is one of the most futuristic devices ever featured on Unbox therapy. It’s available in bluetooth and eSim capable of functioning as a smartwatch or standalone phone. 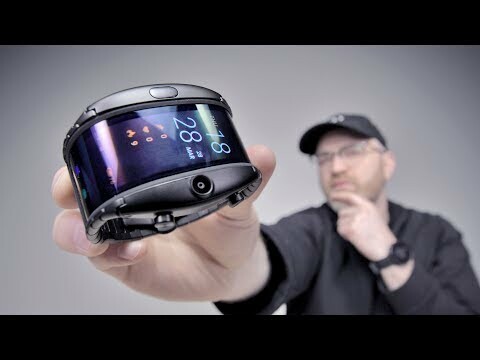 The key to the Nubia Alpha is a flexible OLED display that wraps around the wrist. Energy Ring is an app that turns the circular display cutout into a comprehensive battery meter. 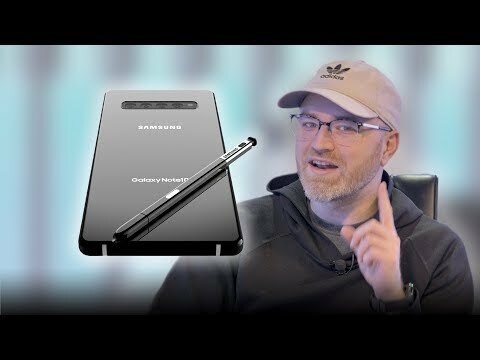 Energy Ring will work with the Galaxy S10 and Galaxy S10e unfortunately the S10 Plus is currently left out though that may change in the future. 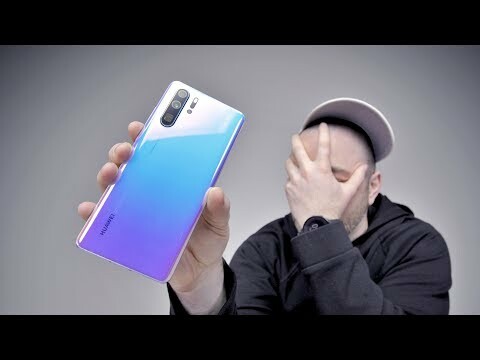 Huawei P30 Pro unboxing. The P30 Pro represents Huawei’s latest flagship android device. The P30 Pro features a quad camera setup and high-end specs with a price to match. 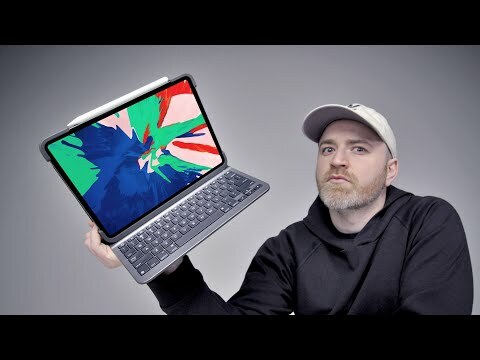 Huawei also released the P30 (non-pro) which represents a more budget friendly version of the P30.